The regional group in Giessen is not active at the moment. 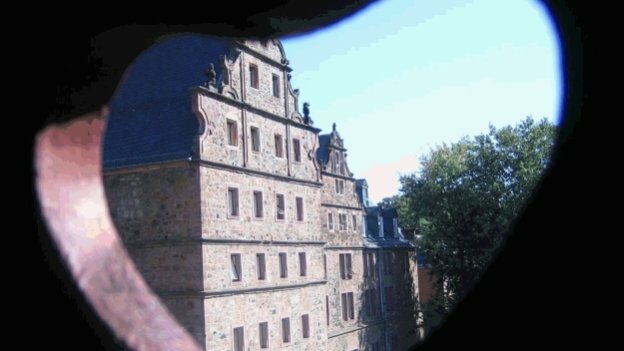 DAAD scholarship holders from Giessen are welcome to take part in events organised by the regional group in Marburg. If you would like to be added to the mailing list, please write an email to fk-marburgdaad-alumni.de.